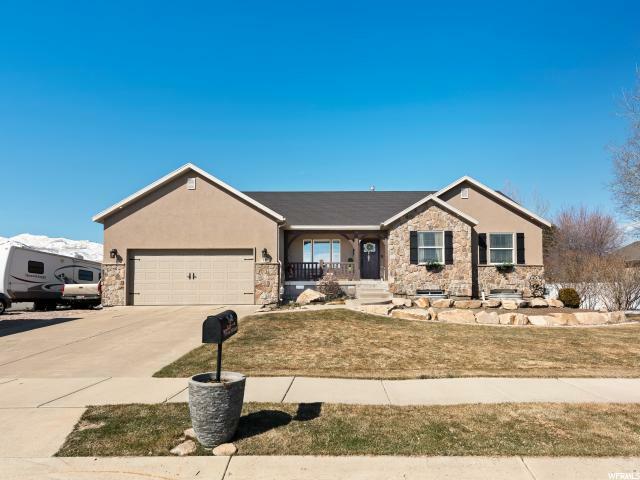 All STONE GATE homes currently listed for sale in Provo as of 04/18/2019 are shown below. You can change the search criteria at any time by pressing the 'Change Search' button below. "Beautiful home on amazing lot right in the heart of Midway! Gorgeous kitchen with stainless steel appliances, granite countertops, tiled backsplash, and hand-scraped walnut wood floors. Open floor plan with natural light throughout, main level living, huge basement family room perfect for gatherings, cold storage room, and massive fully fenced and landscaped yard. Don't miss out on seeing this lovely home today!"